The criminal regime of the Islamic Republic has severely tortured a labour activist to the brink of death. It is more than two months that the workers of Haft Tapeh Sugarcane Agro Industrial Company in the Khuzistan Province of Iran have been protesting on the streets against their months-overdue wages and privatization of the Company. T he Company was sold by the regime of the Islamic Republic to private sector. The striking workers demand the return of the company to public sector. 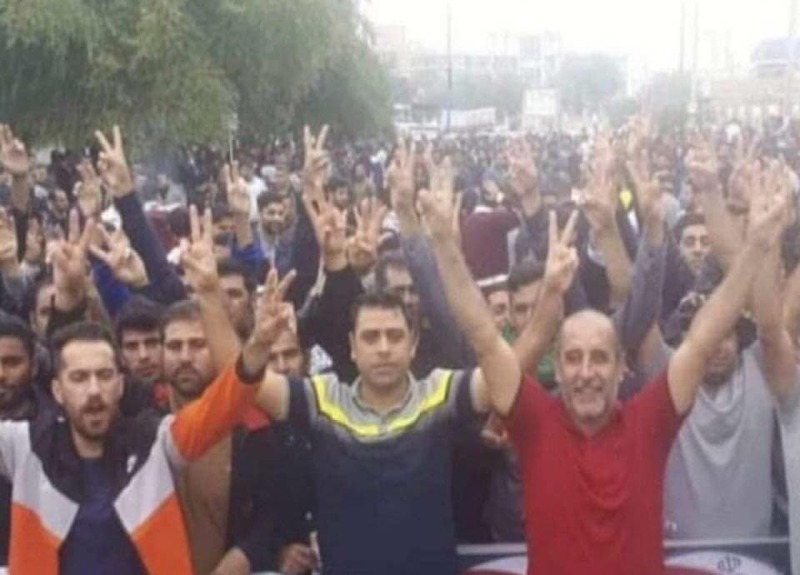 The strike by the workers of the Sugarcane Company has attracted the support of striking workers of the Steel Company in the city of Ahwaz, the striking teachers, retirees, university students and many other sectors of the society. Esmail Bakhshi, a prominent member of Haft Tapeh Sugarcane syndicate and a spokesperson of the protesting workers, was arrested, together with more than twenty other worker-activists, by the Iran’s Ministry of Intelligence and Security on November 18, 2018. In incarceration, Esmail was put under harsh physical and psychological torture, beating him, breaking his ribs, damaging his ear and kidneys and testicles, and giving him psychedelic drugs. He was released after 25 days, physically in pain but strong in morale. In his post, Esmail states that the female journalist Sepideh Qolian, who was arrested at the same time, was physically tortured and faced with vulgar and abusive sexual language. Esmail Bakhshi also accused the government of tapping his phone before his arrest and listening in on his private conversations. Esmail Bakhshi’s letter to the Minister of Intelligence is widely circulated and received a significant mainstream and social media attention. After publishing the details of the torture of a labour activist, the regime of the Islamic Republic was forced to react to the event. And as usual, the Security forces put the victim under pressure to deny the torture. Esmail Bakhshi and his family are under a very harsh pressure by the Ministry of Intelligence to recant the letter and deny the account of torture. The fact is that the capitalist regime of the Islamic Republic has been using torture in the past 40 years against political activists and political prisoners. 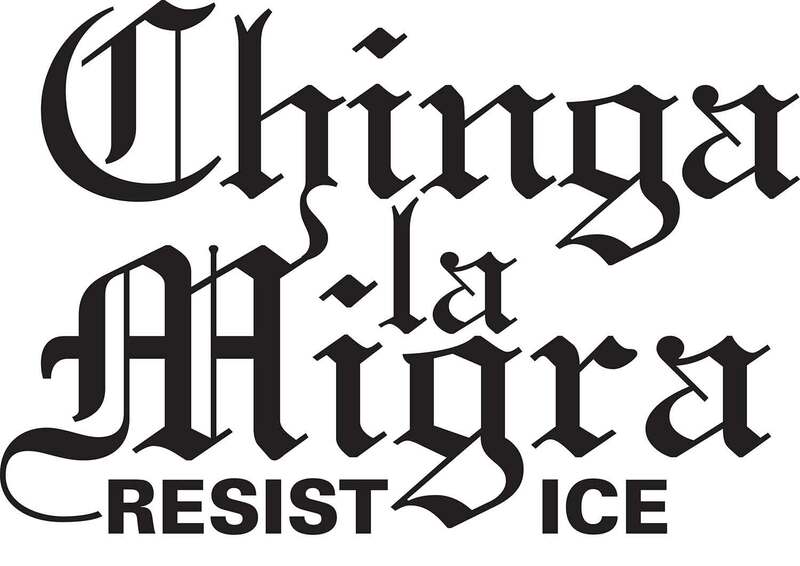 The Intelligence and Security forces use torture as a method to force the activists to make false confession of “disrupting the public order” and of “plotting against the national security”. They use torture to break the spirit of the political prisoners. Today, the criminal regime of the Islamic Republic is trying to break the courageous resistance of the prominent worker-activist Esmail Bakhshi who holds the banner for bread, freedom, and social justice. The people of Iran will not be silent on the crimes of the Islamic regime that has brought misery and darkness to the society. We will not let the regime to live in peace. We will decisively protest and expose the crimes of the regime and will be a voice for our worker comrade Esmail and other labour activists. 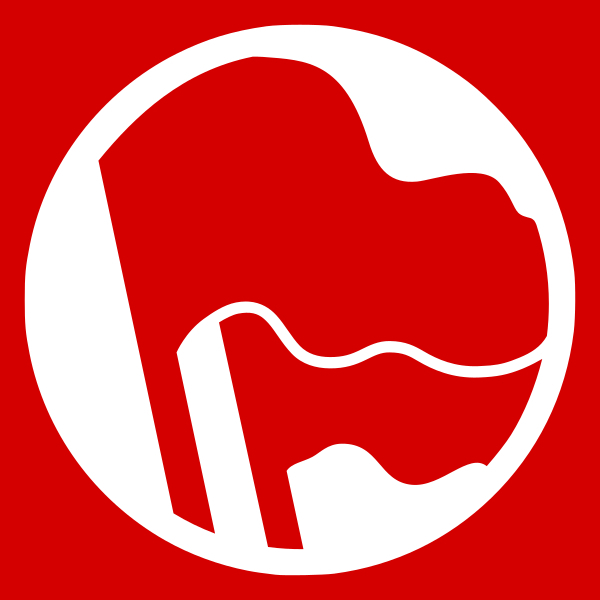 The Party of Labour of Iran (Toufan) informs our fraternal sister and brother parties and organizations in the International Conference of the Marxist-Leninist Parties and Organizations (ICMLPO) of the crimes committed against Esmail Bakhshi and calls on them to condemn the regime of the Islamic Republic in any form possible and express solidarity with the working class of Iran. The campaign of solidarity with the Iranian labour activists Esmail Bakhshi and other imprisoned labour and political activists will not stop until the Islamic regime confess to its long list of crimes. 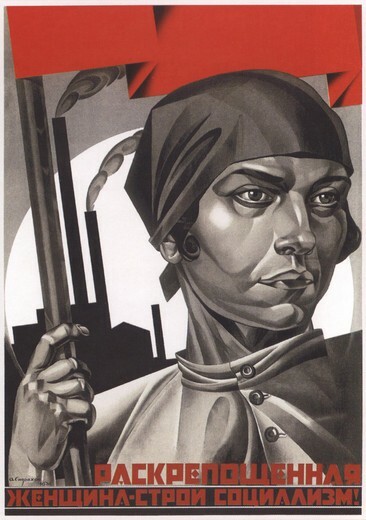 We, together with our fraternal comrades, who have been fighting for socialism and against capitalism, imperialism and reaction, will continue our contribution to build and strengthen this solidarity campaign. The Capitalist Regime of the Islamic Republic of Iran, Hands off Esmail Bakhshi and his Family! Long Live the Solidarity with Esmail Bakhshi and other worker-activists in Iran!